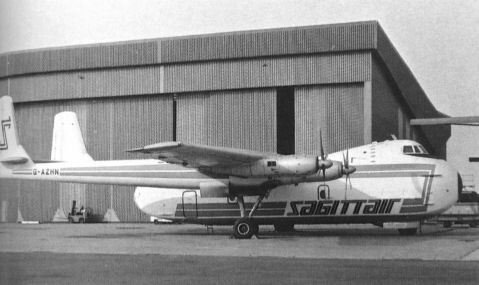 Armstrong Whitworth publicity photo of Riddle's first Argosy, N6501R. In the foreground is an example of the aircraft the Argosy replaced in their fleet, the venerable Curtiss C-46 Commando. The first Argosy, Series 100 G-AOZZ, during early flight test at Bitteswell. The first Series 200, G-ASKZ at Bitteswell. 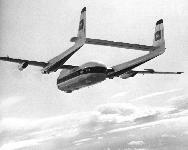 It had a short life, first flown in March 1964 and scrapped in September 1967. 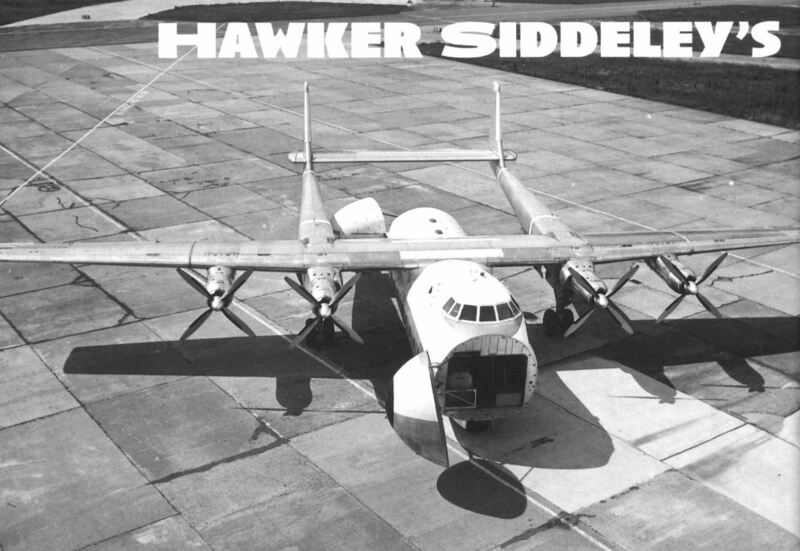 The prototype Series 200, G-ASKZ, showing off its 'through-deck loading' attribute on the ramp at Bitteswell in early 1965. В 1962 году американская компания "Zantop" начала выполнять полеты по контракту Logair, в интересах ВВС США. Под обозначением Logair скрывалась перевозка необходимых материалов и оборудования между авиабазами ВВС. Zantop took over part of the Logair contract from Riddle. 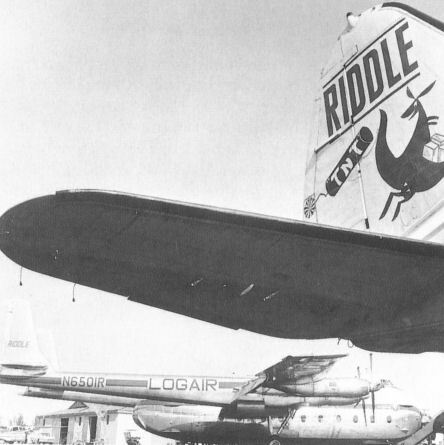 Riddle's first aircraft was re-registered as N601Z and is illustrated flying near Detroit in 1965. BEA's Series 222 G-ASXO entered service in March 1965. 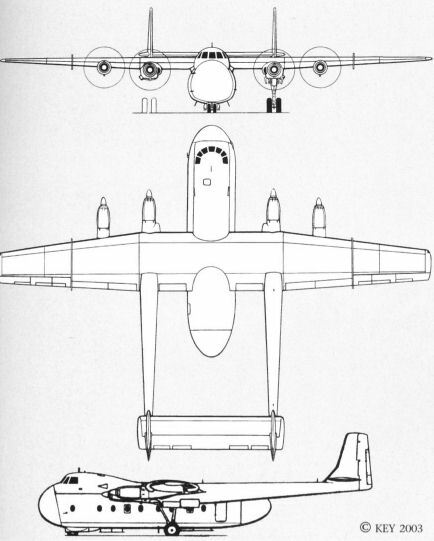 Note how the nose undercarriage retracted into a fairing underneath the nose. This was to avoid interrupting the freight floor. 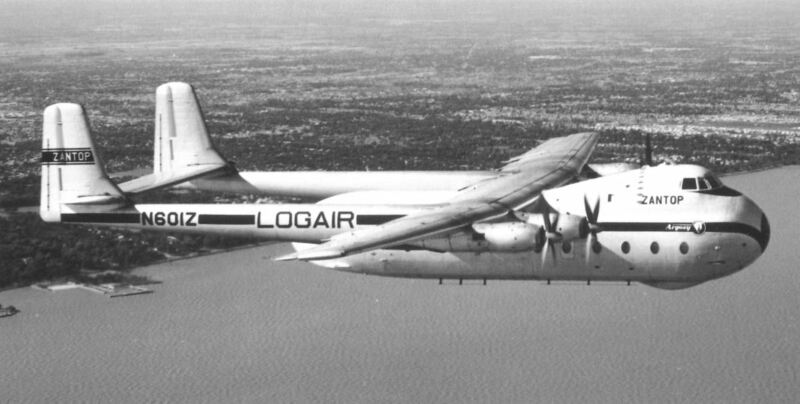 The last Argosy to fly, Series 222 G-ATTC was sold by BEA to Canadian operator Transair as CF-TAZ in April 1970. It went on to several other operators, being scrapped in 1992. 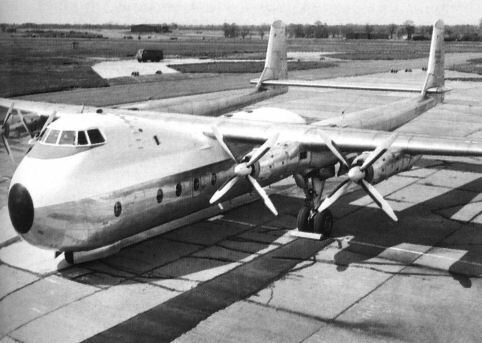 Armstrong Whitworth Argosy Series 200.